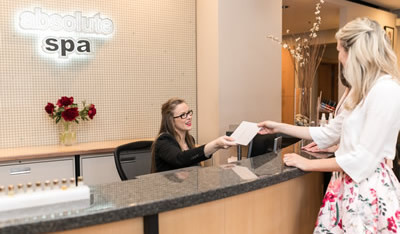 We ask that you arrive 15-20 minutes before your scheduled appointment time to fill out our intake forms, get changed, and familiarize yourself with the spa. 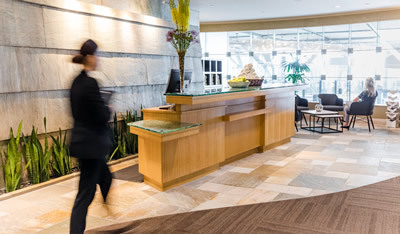 With every Absolute Spa experience you are invited to enjoy complimentary access to our amenities, which vary depending on location. 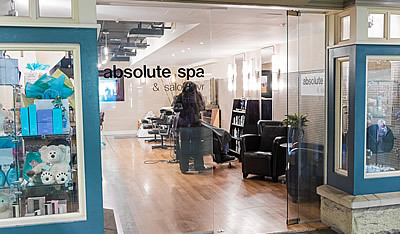 Absolute Spa has a 24-hour Cancellation Policy and therefore requires a gift card or credit card number to book any spa experience, should you wish to change or cancel your spa experience please provide us with 24 hours’ notice. 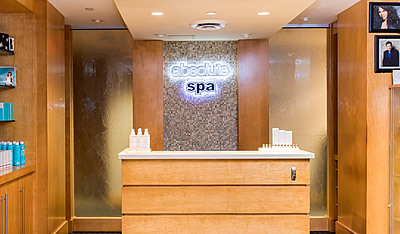 Complete and enter to win and absolute spa package. Please include you name and contact # if you wish (it is not mandatory). Include email address to receive absolute VIP promotions and your FREE birthday gift! 1-5, with 5 being excellent.